Ugh. CKNW says 220 people have been given layoff notices at E-One Moli Energy in Maple Ridge. They make lithium ion batteries. Sore from crawling around under Madsu (on trailer) getting set to slide her into the water next weekend. Got my new HSB parking passes !! We had a great time in Seattle over the weekend. 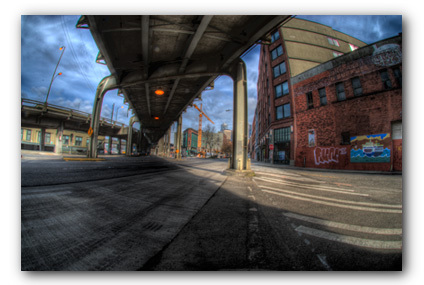 The show GB was in, That Night Follows Day was playing On the Boards at the Bennke Centre in Lower Queen Anne district. I spent a lot of the weekend walking around, since the sun decided to make an appearance, and managed to get a few photos. More snaps from Seattle in this set on Flickr. We had lots of outstanding food and superb coffee – so thanks Seattle. 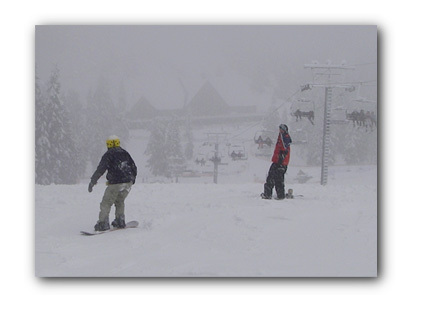 It was snowing heavily when we got to Cypress Mountain this morning. EB has decided to join the rest of the family and has cast caution to the wind and decided to take a snowboard lesson. So we hit the mountain shortly before 9am – she went off with Hamish the instructor (trust EB to find a Scot in the midst of all those Ausies, Kiwis and South Africans working on the mountain) and we hit the bunny hill so we could stay close and offer moral support. Down low the snow was thick and heavy – and there was absolutely no-one there – just us making tracks and hooting and hollering when we went by EB learning how to side slip. She seems to have liked it and looks like we might be adding a fourth to our seasons pass holders. 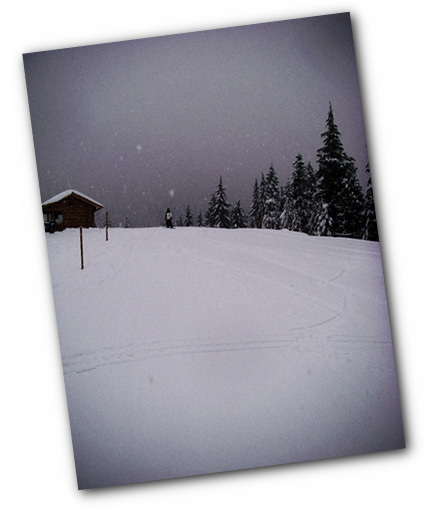 Incredible conditions – if you haven’t been up – you’re missing an incredible amount of snow . Given that its spring break, I was surprised there were so few people there today. eb on her last trip down the bunny hill with Hamish encouraging her along. By 10:30 there were actually people on the lift (a class I think) ! 20 Litres of Water/day ? Friends of mine first told me about this project when they returned from doing some work with a school in Africa. If you’re on Facebook you can find out more about their current challenge and join in. 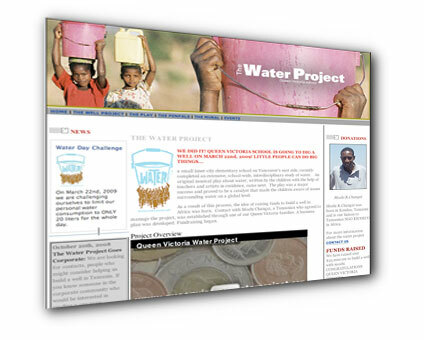 Or check the school’s water project web site. On March 22nd we are challenging ourselves to limit our personal water consumption to ONLY 20 liters for the whole day, as we think about our sister school in Cheku, Tanzania while they dig 120 metres into the earth in hopes of finding water. Our average daily water use is 330L per day.